For 15 years, DIRECTV has been America's #1 source for sports programming, with over 50 million people enjoying a TV experience you just can't get with digital cable or fios. 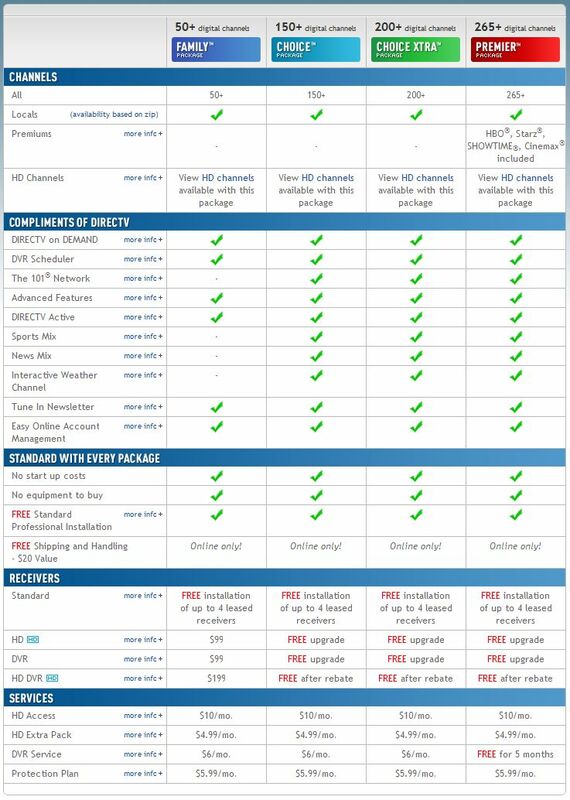 If you want the best that TV has to offer — access to the most HD channels, the most sports in HD, next-generation technology and more — you need DIRECTV. Only DIRECTV brings you every NFL game every Sunday with NFL SUNDAY TICKET™. DIRECTV is also your exclusive ticket to all 64 NCAA® games of the Big Dance. Only on DIRECTV can you experience expanded coverage of Grand Slam golf and tennis, with multiple channels on one screen and scores and stats at the press of a button. 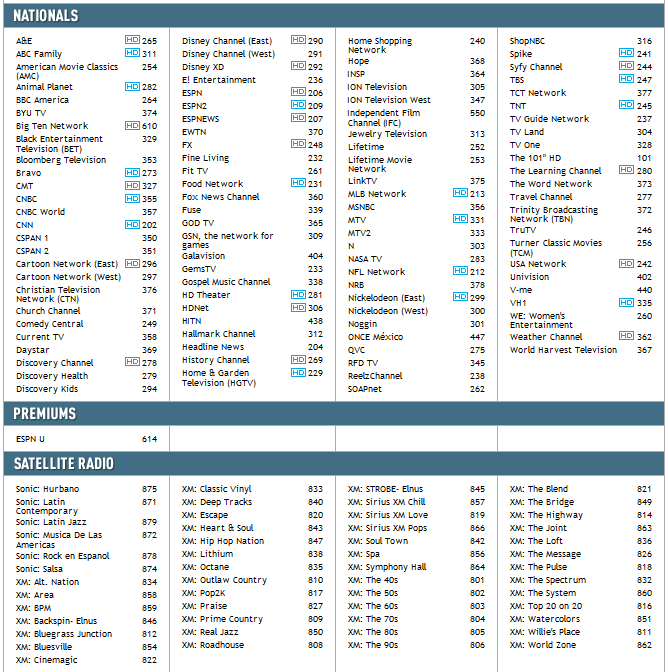 Only DIRECTV offers the most live sports and games in breathtaking HD. The list goes on. 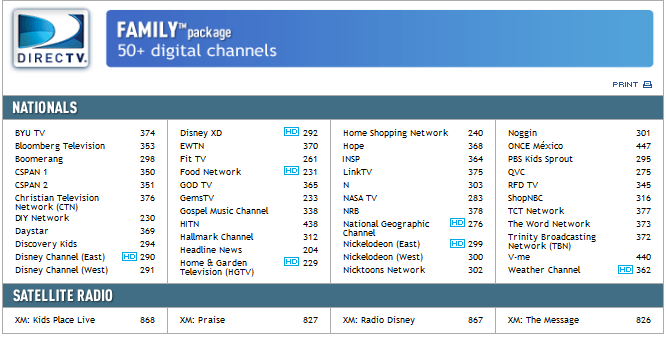 Click the Thumbnails Below to View the Packages and Channel guides in a larger format. Please call Superior Sights and Sounds at 716-828-0800 for information about packages and pricing.